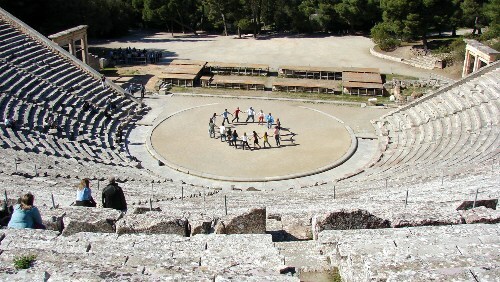 There are many kinds of performance that you can find on the Greek theaters. 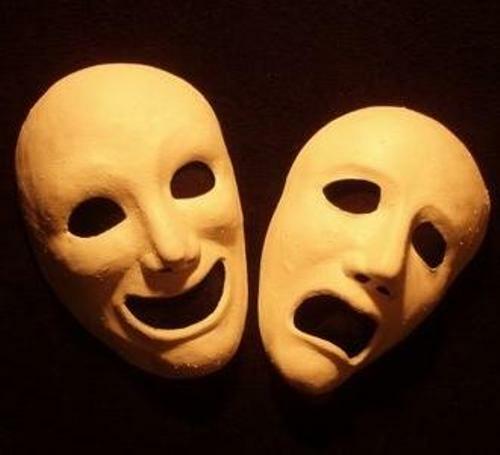 The tragedy or comedy is the main genre on the Greek drama. Some major Greek writers that you can find here include Aristophanes, Sophocles, Aeschylus and Euripides. Ancient Greek Tragedy is very common to see in the Greek theater. The tragedy usually is centered on how the tragic hero suffering the misfortune through the whole story. Athenian religious festival was celebrated for five days. The festival included the performance of Greek tragedy in the second half of the 6th century BC. it was conducted by the tyrant Peisistratus. Talking about the cleansing of Greek tragedy, Aristotle had his opinion. He stated that cleansing or catharsis was included as a part of the Greek tragedy. Great Dionysian is the name the festival involved the performance of Greek Tragedy. It was conducted to honor Dionysus in the late March to middle April. It is called as the Attic month of Elaphebolion. When performing on stage, the players in the drama were not more than 3 actors and a chorus. If the performance needed more roles, the actors got double roles. When the actors were performance on the Greek theater, they used masks. 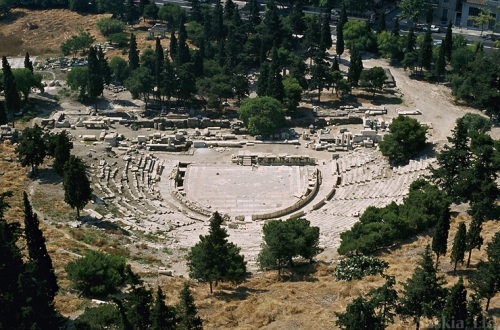 Since the Greek theater is a product of ancient time, the actors did not need any microphones. The theater has great acoustic. So they actors could project their voice. There are two kinds of Greek comedy. Both are the New and old comedy. Many people call the comedy as attic comedy because the comedy is only from Attica. It is a country located around Athens. Menander is the main writer for new comedy. Aristophanes is the most famous creator of the old comedy. Greek comedy is very famous. There is no need to wonder if the Roman comedy writers followed the feature and style of Greek New Comedy. 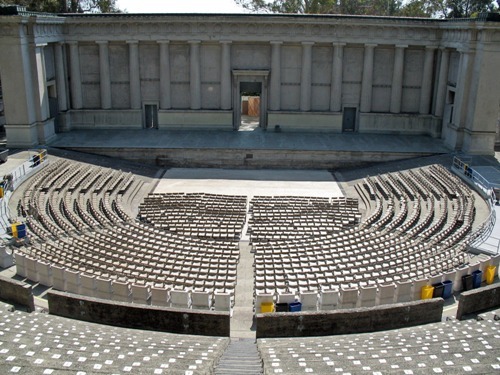 What do you think on facts about Greek theatre?